Do you use a filter insert when you smoke a pipe? At breakfast I discovered that a friend of mine likes to smoke his pipe with a filter. He said the smoke is smoother and less irritating, albeit less tasty. This was surprising to me since I've gathered that most of the pipe smokers I know, online, don't care for filters. I don't like them because I like an open draw. I've only ever used a filter a couple of times, on a Grabow, and I tossed it because of the restricted draw. 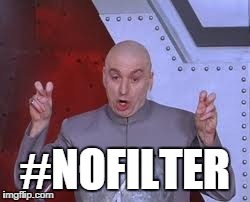 There are plenty of filter threads but no real data on usage so I thought I'd start a CPS poll. Vote and discuss as you will. I only use filters to take up space in my pipe junk drawer. I tried a 6mm balsa filter in a Savinelli 311ks that came with a few of them. It did make for a drier smoke, but it also made for a noticeably less flavorful smoke - that is not acceptable. I took it out mid-smoke & replaced it with the adapter and haven't thought about trying a filter again since. If I smoked cobs I would use a filter every once in a while. I clicked occasionally. I'm not a big fan of filters, but I use them if the pipe is designed for them. I dont have many designed to use them, though. My very first smoking epiphany was that I didn't need to use a filter. This...the burning ash and cob guts might get blocked from being sucked into the mouth if there was a filter...Not that I would ever smoke a cob...because I would never smoke a cob. Results are as I expected so far. I used to use them occasionally. Many of my Stanwells and Savinellis are designed to take them. But I now smoke both brands without them (and without an adapter) and haven’t used a filter in a very long time. About 90% of pipes available here are designed to be used with 9mm filters. I smoke them without filters and it works just fine, regardless of maybe the empty filter chamber leading to a little more condensation. Filters are of the debbel and cOB smokers. Digressing by talking about cobs. Oh. I thought he said "digest". Corn is hard to digest. My favorite pipe is a Rattray's Bulldog, takes a 9mm filter. Love it. I've only ever owned one filter pipe. 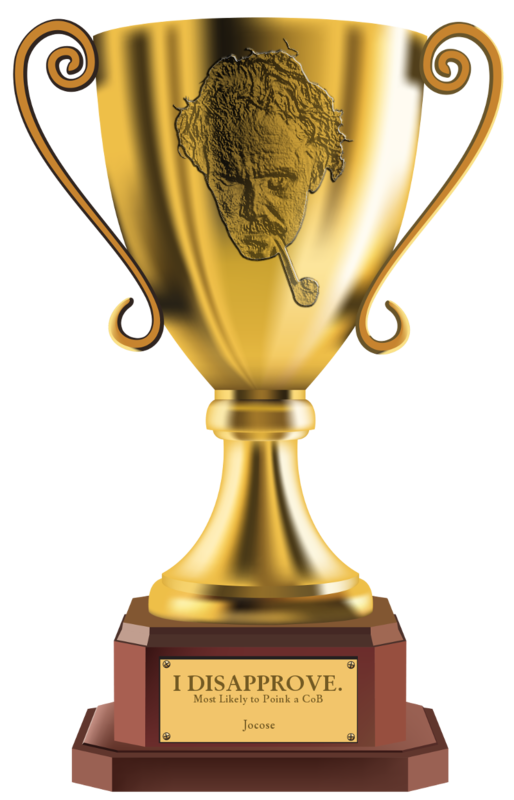 It is a Savinelli Duca Carlo half bent billiard. It was one of the first pipes I'd ever bought and I had no idea what I was doing. I didn't know it was a filter pipe when I bought it. I smoked it with the balsa filter a handful of times but didn't like it because they got rancid if you tried to use them more than once and I wasn't going to keep buying the things when it didn't appear to be any advantage to me. The pipe didn't come with an insert (unless I inadvertently threw it away not knowing what it was- entirely possible) so I've always smoked it without either. FWIW, it's one of my favorite pipes and it's a great smoker. A buddy of mine specifically enjoys filters for the purposes of smoothing out English blends. I've used the Dr. Grabow filters and Savinelli filters a few times. I could tell a little difference in the draw and flavor, less so with the balsa filters. I could detect no benefit from using them so discontinued. I haven't tried the Peterson charcoal filters yet, might do that some day just for grins.